Nottingham has an excellent reputation in the war game and fantasy model making industries, and at NTU we're pleased to announce a repeat of this unique two-day course for enthusiasts who wish to immerse themselves in this world. 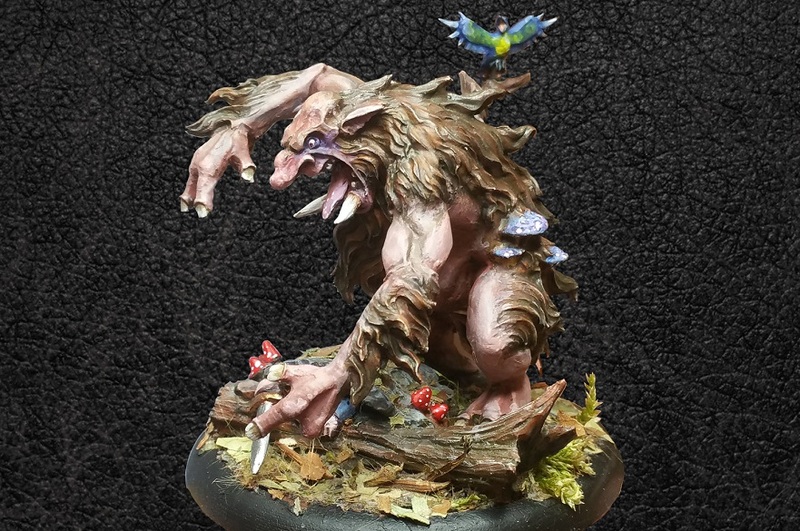 Led by Alex Huntley of Warploque Miniatures, one of the UK’s most exciting model-making companies, the course will teach you the skills to make dynamic figures that will stretch your creativity. Over the two days you will focus on superheroes, bizarre animals or any other creature of your imagination. The course is completely practical, so you’ll be engaging with a hands-on project from the start. This course is open to anyone aged 16 and above. By the end of the two days you will have a model to take home to continue painting, and the knowledge of how to create more. The course will also introduce you to the techniques used to produce miniatures for resin and metal casting reproduction. This course is ideal if you are interested in the war game and model making industries. You might already have a concept you want to develop and are looking for advice and new skills, or you might want to create models purely for pleasure and your own games. Tutor profile: Alex Huntley is the founder of Warploque Miniatures. Based in Nottingham, he initially started the company not only as a webstore selling unique fantasy figures for wargamers, collectors and painters, but also as an attempt to avoid his human genetics degree at the University of Nottingham, which he eventually abandoned to work as an artist full-time. Having been a miniatures geek for more than half his years, he began sculpting full miniatures of his own design around the age of 16. He has run four highly successful Kickstarter campaigns for his wargame ‘ArcWorlde’. turn a 2D design into a 3D piece of art. Browse all our game and fantasy arts short courses. The fee for this course is £180.